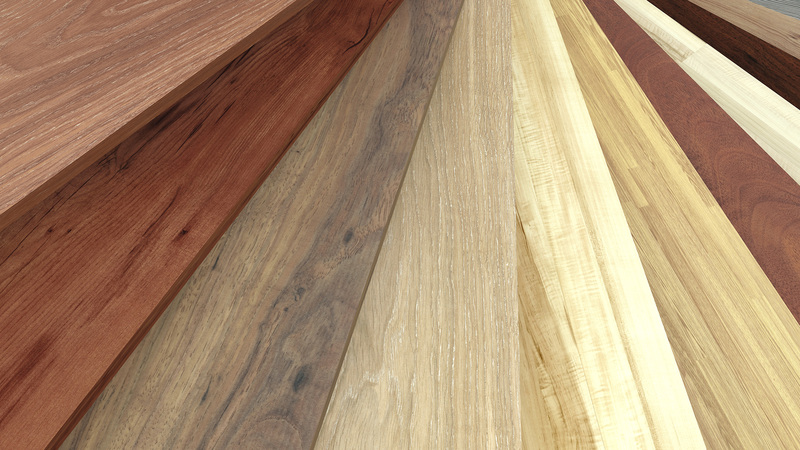 Everyone loves the classic look of a luxurious hardwood floor, but many people feel like the cost of installing a new floor is too high. CLS Flooring LLC is here to tell you that if you own a home in Pittsburgh, that is not necessarily true. 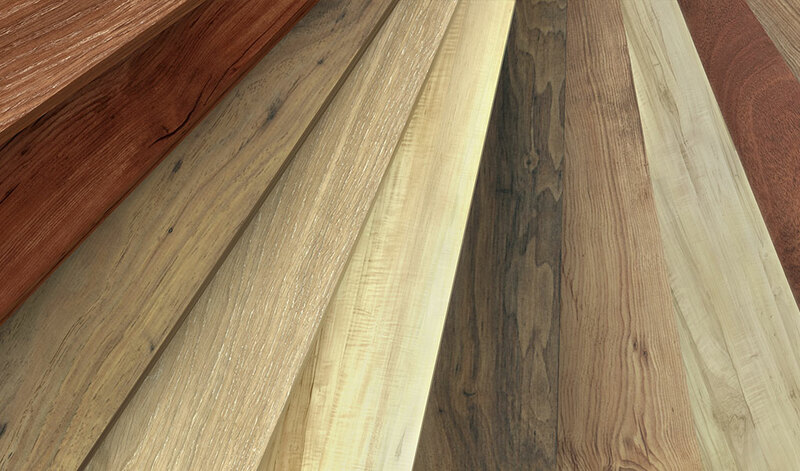 We offer a wide variety of hardwood floors for nearly any budget. 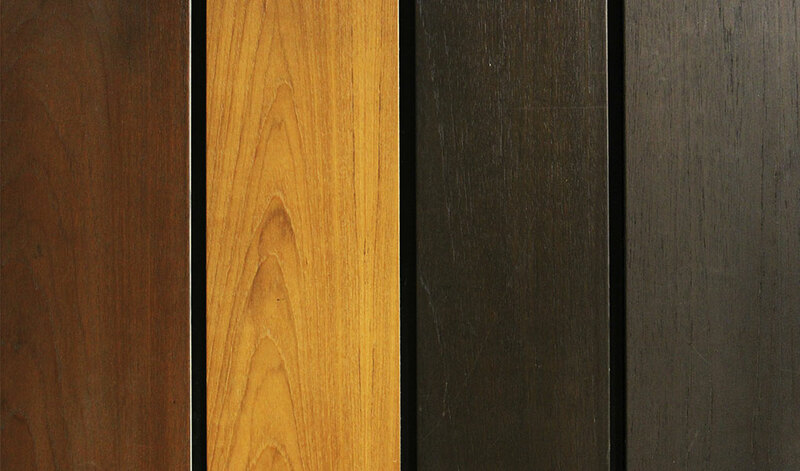 There is no good reason to avoid installing hardwood floors, because they have a wide variety of both practical and aesthetic benefits. When you think of vinyl, you may think of ugly, old-fashioned, cheap looking floors you have seen in older houses, but this is no longer an accurate impression. Thanks to a number of advances over the years, vinyl flooring has become an aesthetically pleasing and economical choice for savvy Pittsburgh home and business owners. There is no other flooring with the durability, elegance, and class of natural stone. Stone floors are universally admired, but many Pittsburgh homeowners choose other types of flooring because they think that stone will be out of their budget. 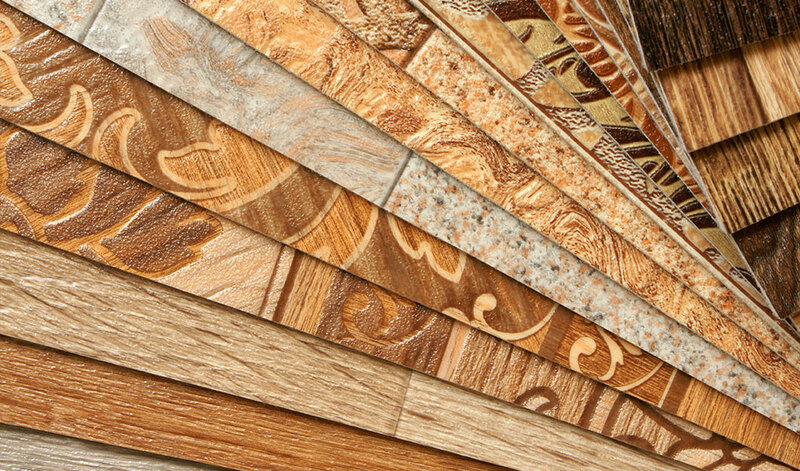 While the initial outlay of cost for stone is generally higher than hardwood, carpet, or other floorings, the price difference will be more than made up in the years to come. 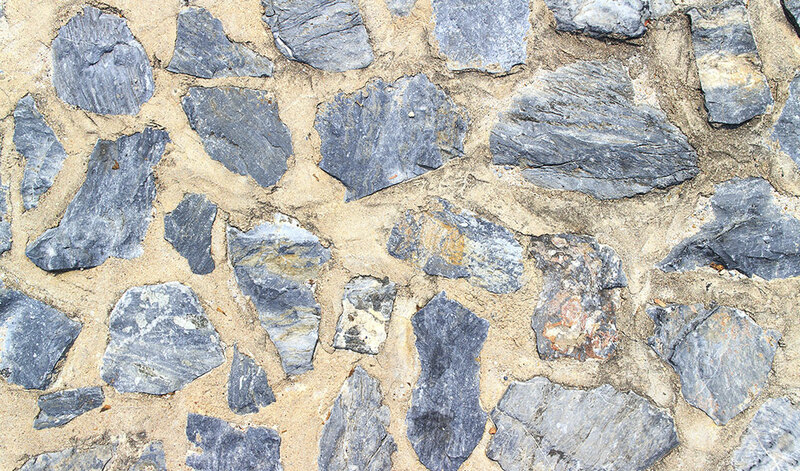 Stone is so durable that it almost never needs to be repaired or replaced, and with a little care it will last the life of your home. Stone flooring also adds an enormous amount of value to your home if you ever choose to sell, so you will more than recoup the additional expense. 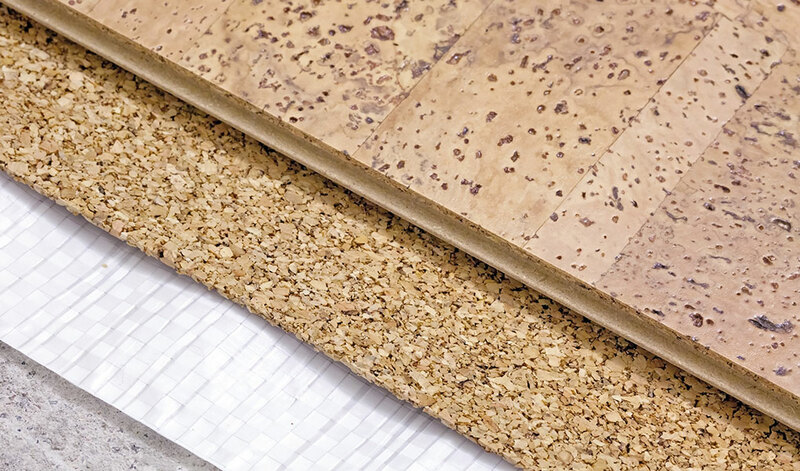 Cork is an increasingly trendy material for flooring in Pittsburgh homes. If you are seeking a soft, cushiony, warm flooring that is easier to clean than carpet, cork may be the best choice for you. Cork flooring is a natural, renewable resource. It is harvested from the bark of cork oak trees. The bark of these trees can be removed without harming the tree, and it grows back within nine years, when it can be harvested again. With the decline in global use of cork, purchasing cork flooring also helps preserve cork forests which have been in decline since plastic corks in wine bottles started becoming more common. With your purchase, you are helping to ensure the continued biodiversity of Mediterranean cork forests.